What is it like to work at Woodford? The Woodford camp is situated in beautiful, extensive grounds that are home to some amazing facilities. Woodford even has its own amphitheatre, amongst other features such as: a sports hall, dance studio and motorsports track. 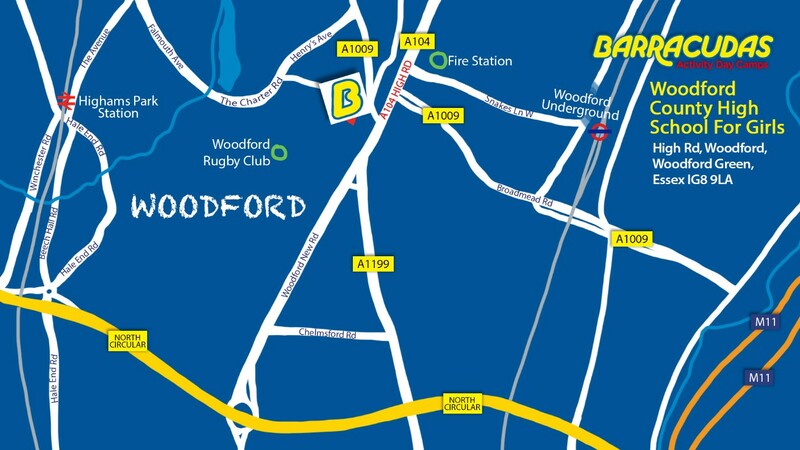 The camp at Woodford also has very good transport links, with Woodford underground station located nearby that offers transport to Central London and Essex. Please Note: This camp is also close to our Chigwell camp, so if the role you’re looking for isn’t available, be sure to check that camp out too.